This car is everything I could’ve asked for. I had a great experience ordering off this site. When I needed help they got back to me very quickly and fixed what I needed. Will definitely recommend this car and site to family and friends ! This was a Christmas gift for our two-year old son. His eyes lit up when he saw it under the tree. He drove it all Christmas Day! He's even to the point now where he will drive it by himself so we don't even need the remote! We can just watch him ride around. This is his favorite toy and probably will be for a long time! 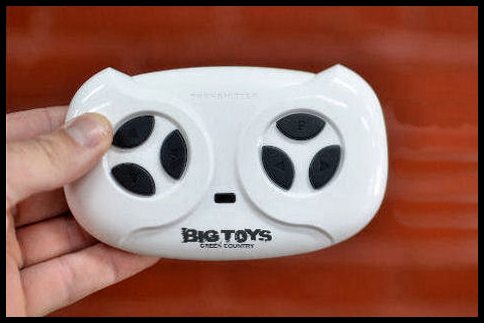 Thanks Big Toys Green Country! 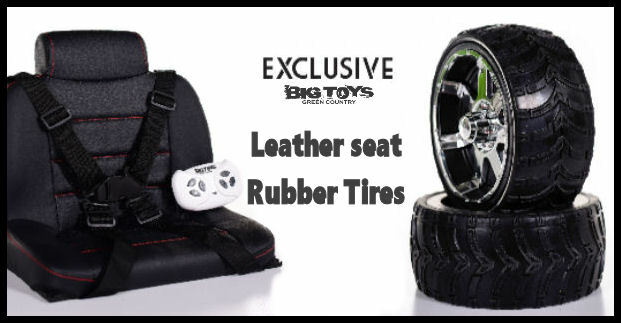 Click the button below to add the 4x4 Ride on Crawler Truck Rubbers Tires + Parental RC Remote - White to your wish list.